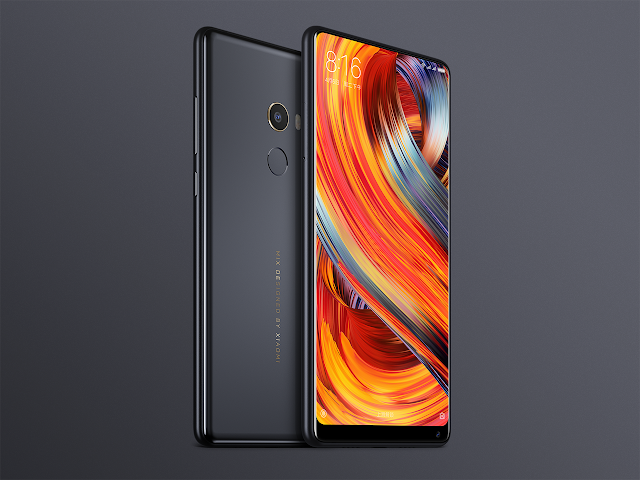 Chinese manufacturer Xiaomi, currently in the news for its Android One smartphone, unveiled their latest smartphones, the Mi MIX 2 and Mi Note 3. The Mi MIX 2 is one of the highly anticipated smartphones this year due to its ultra thin bezels, which makes it look like bezel-less on three sides. 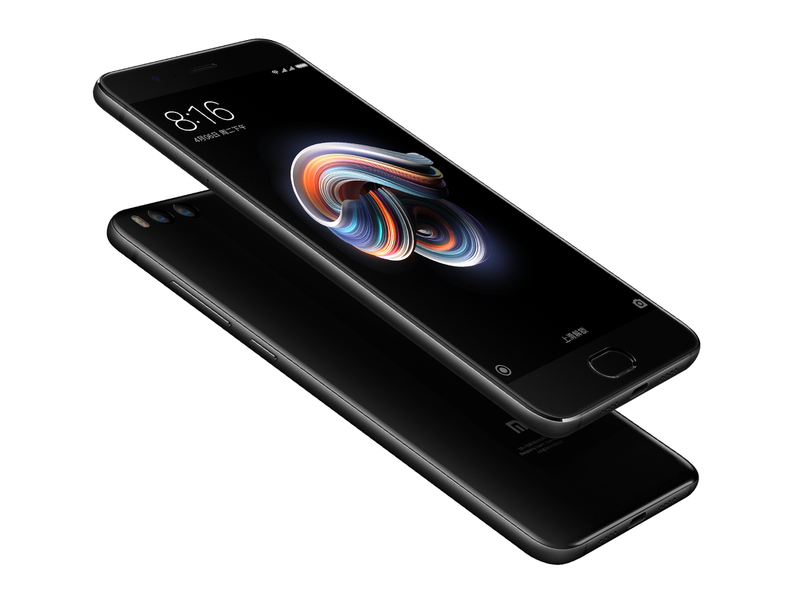 The Mi MIX 2 ditches last year's 17:9 aspect ratio for a more common 18:9 display. Measuring 5.99 inch diagonally, the display has a 2160 x 1080 resolution (FHD+). 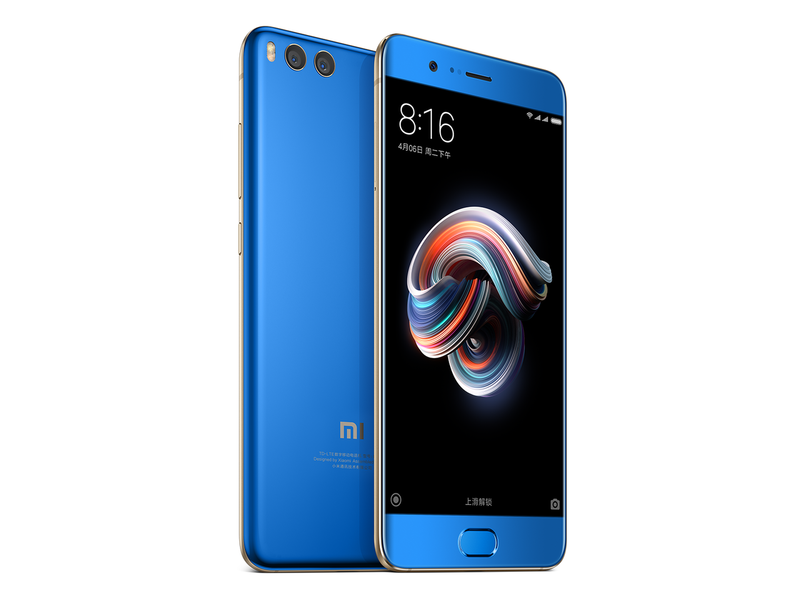 The smartphone is powered by Snapdragon 835 and Adreno 540, with 6 GB or 8 GB (Special Edition) RAM and 64/128/256 GB of internal memory (only 128 GB for Special Edition), which cannot be expanded. 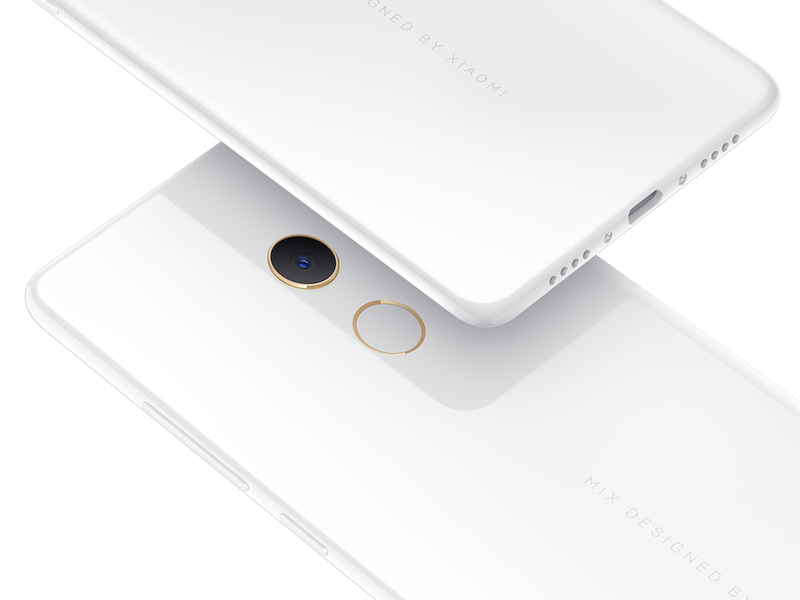 MIX 2 measures 151.8 x 75.5 x 7.7 mm and weighs 185 g.
The rear camera has a single 12 MP sensor with 4 axis stabilization and dual LED flash. It supports recording up to 4K resolution, while the front camera sports a 5 MP lens. Other notable features are dual band Wi-Fi and Bluetooth 5. All these will be powered by a 3400 mAh battery and the smartphone will be available in two colors - Black and White(Special Edition). The Mi Note 3 is powered by a Snapdragon 660 with Adreno 512. Storage options of 64 GB and 128 GB are available with 6 GB of RAM. The IPS LCD display measures 5.5 inches with a resolution of 1920 x 1080. The rear camera has a dual lens setup with dual 12 MP snappers, PDAF and dual LED flash. The front shooter is a 16 MP one. 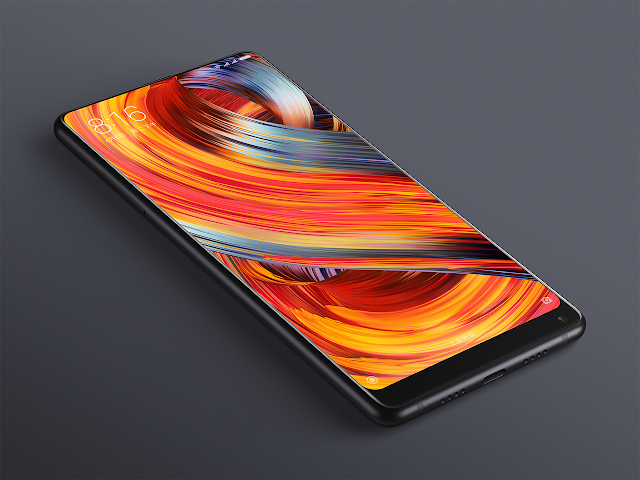 All other features are similar to Mi MIX 2, with the only exception being a slightly larger 3500 mAh battery. The available colors are Black and Blue (only 6/128 version).